Air travel will get a lot easier for flyers living in Snohomish County and North King County, Washington, next year when Alaska Airlines introduces commercial service from Paine Field – Snohomish County Airport. Subject to government approvals, starting by fall of 2018, more than a million North Sound travelers will enjoy shorter commutes to the airport and up to nine daily departures. Imagine spending more time getting to the airport than actually flying to a destination such as Portland, Oregon. That’s what many travelers, who live north of Seattle, and drive to Seattle-Tacoma International Airport, frequently experience. According to publicly available traffic data, by flying out of Paine Field, Everett residents, for example, could shave up to 80 minutes off their airport commute, during peak traffic congestion. 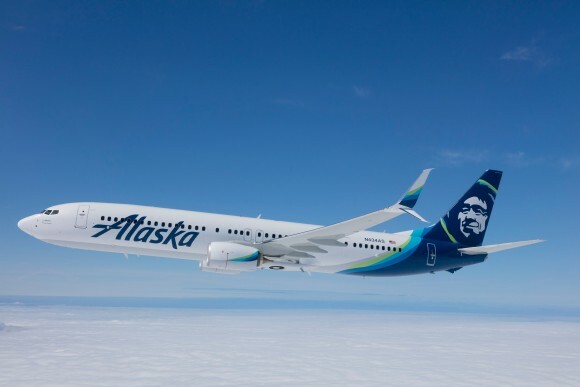 Alaska Airlines plans to operate nine daily departures from Paine Field using a fuel-efficient fleet of Boeing 737 and Embraer 175 aircraft. This new service will deliver all the comfort guests expect on an Alaska Airlines flight, while taking hundreds of cars off of I-5 every day. Led by Propeller Airports and Snohomish County, construction of the state of the art terminal is slated to begin in June. Alaska plans to announce routes, flight schedules and begin selling tickets early next year. “Propeller couldn’t be prouder than to partner with the hometown airline on this new service. As Alaska does everyday, our goal is to put the customer first, making the travel experience truly exceptional,” said Brett Smith, CEO of Propeller Airports.